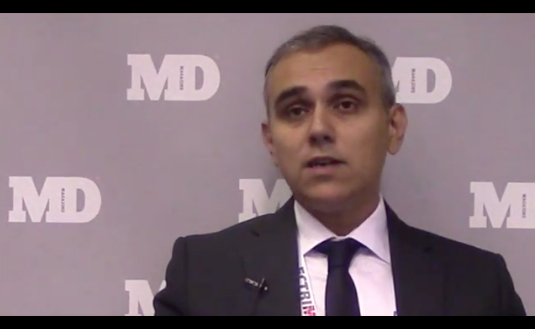 Luca Prosperini, MD, PhD, from Sapienza University in Rome discussed these and other topics during the recent ECTRIMS conference in Barcelona. Patients with multiple sclerosis can develop a number of physical disabilities including problems with balance and cognition. A new study is looking at whether video games and virtual reality systems can help prevent further degeneration of these abilities.